H.G. 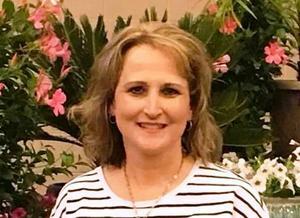 Temple Elementary School second grade ELA and Social Studies teacher Gina Hodges has been nominated for the 2018-2019 national LifeChanger of the Year award. January 18th, 2019 – Diboll, TX – H.G. 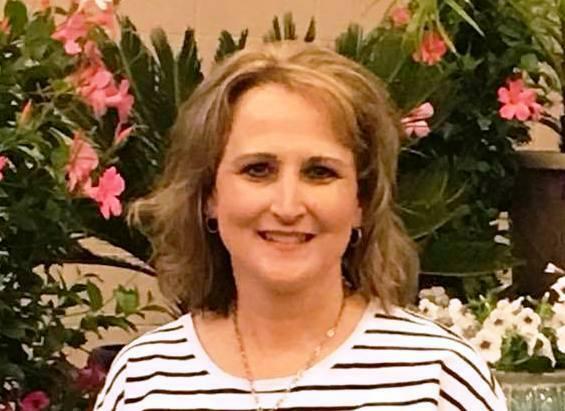 Temple Elementary School second grade ELA and social studies teacher Gina Hodges has been nominated for the 2018-2019 national LifeChanger of the Year award. Hodges was nominated by her daughter, Lexi, for her creativity and kindness in the classroom. She has the ability to reach every student on an individual level using differentiated instruction, from singing and dancing the content, to coming up with mnemonics, to doing hands-on STEM time. Hodges also makes sure each student feels loved, important, or welcome in her classroom. She believes that each student can reach their full potential with love and guidance. Hodges inspires her students to be good people, not only in the classroom, but in their communities as well. Every year, she takes them to local nursing homes to perform Christmas carols for residents and animal shelters to care for pets. This year, she started the Kind Kids Club, encouraging students to complete random acts of kindness throughout the year. · (1) Grand Prize Winner – will receive $10,000 to be shared with their school/district. · (4) Grand Prize Finalists – will receive $5,000 to be shared with their school/district. · (10) LifeChanger Award Winners – will receive $3,000 to be shared with their school/district. · (1) Spirit Award Winner – This award is given to the nominee whose community demonstrates the most support for their nomination. The winner will receive $5,000 to be shared with their school/district. · (1) Spotlight Award Winner – This award is given to a nominee in a specific discipline each year. For 2018-19, the Spotlight Award will be given to a nominee who works in a counseling role (e.g, guidance counselor, social worker). The winner will receive $5,000 to be shared with their school or district. To view Mrs. Hodges’ LifeChanger of the Year nominee profile, or to nominate someone from your school community, visit www.LifeChangeroftheYear.com.